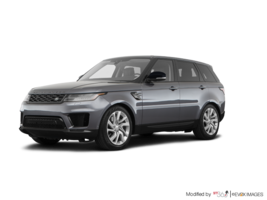 For a new Land Rover or Range Rover in Toronto, Land Rover Metro West is the dealership you have been looking for. 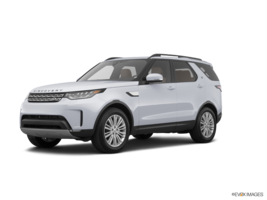 We have an impressive selection of new Land Rover and Range Rover vehicles in stock, but we can also order your new luxury SUV after having configured it to your needs and preferences. 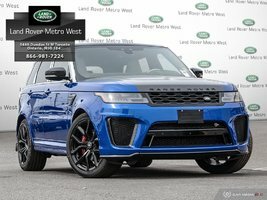 At Land Rover Metro West, we will find the right Land Rover or Range Rover for your lifestyle and your family. Our team of representatives will listen to you and provide the advice you seek. Let us help you find the luxury SUV you want today. 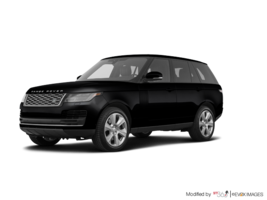 We have a large selection of new Range Rover models to offer you at Land Rover Metro West. 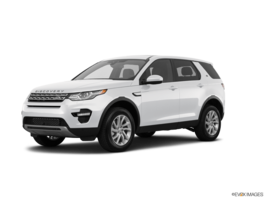 Our inventory includes several new Range Rover vehicles, including the Range Rover Sport and Range Rover Evoque. 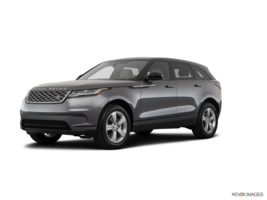 Our showroom and dealership also stocks several new Range Rover Velar models. 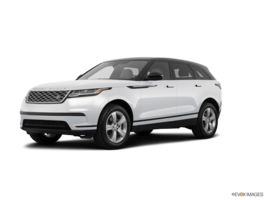 With the Velar, all your needs in terms of luxury, style, refinement, and comfort will be met. 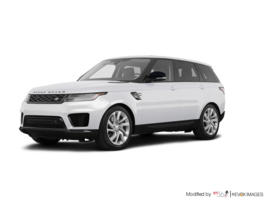 In addition to our collection of new Range Rover models, we also offer several new Land Rover Discovery and Land Rover Discovery Sport luxury SUVs to offer our clients. 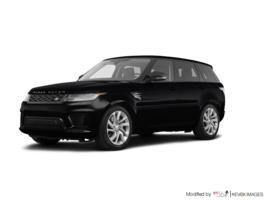 With a Land Rover Discovery, you get a luxury SUV that isn’t afraid of going off-road, stylish, and refined in the city and on the highway. 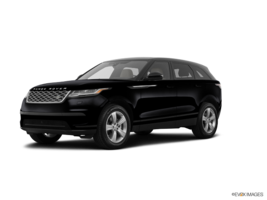 Come meet us at Land Rover Metro West today to find your new Land Rover or Range Rover. Our inventory includes the model you want, and our team will help you find your desired configuration. No matter what version you are looking for or the model you are interested in, we’re here to help at Land Rover Metro West.